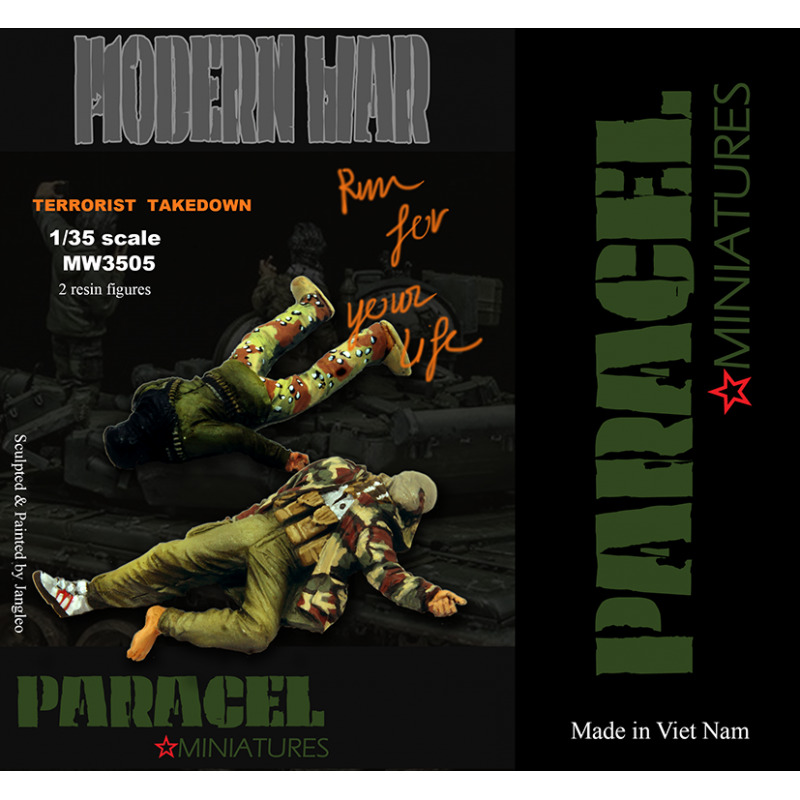 Paracel Miniatures released some modern figures that can be used in Middle East conflicts as army tankers, irregular forces, rebels or terrorists in Syria or Iraq. MW3504 Run for Your Life depicts a terrorist fighter on a running pose. Figure comes in a cardboard box labeled with a photo of figure painted by Jangleo, also sculptor. Body part and small parts are seperately inserted into transparent zip-lock bags. Figure is sculpted in 1/35 scale in crisp details and cast in cream color resin. Parts are represented with easy to remove blocks and casting quality is good. No serious mistakes on review sample but a few slightly visible seamlines need to be cleaned. Figure is given in 3 parts as full body and two arms. On his head, he has a Balaclava exposing only eyes. Fold on the top of headgear, eyes and upper nose are nicely sculpted. He wears a short Parka with high collar and hood. 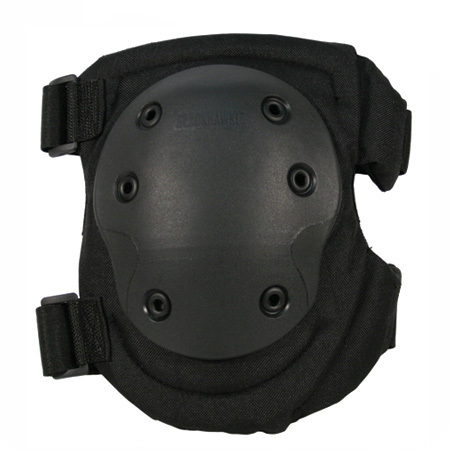 Waist bellows pockets with flap covers on both sides, shirring with elastic thread on the back, folds on the hood and buttons on the collar are well defined details. An Arab scarf - Shemagh is wrapped around his neck and a Chest rig is carried under his parka. 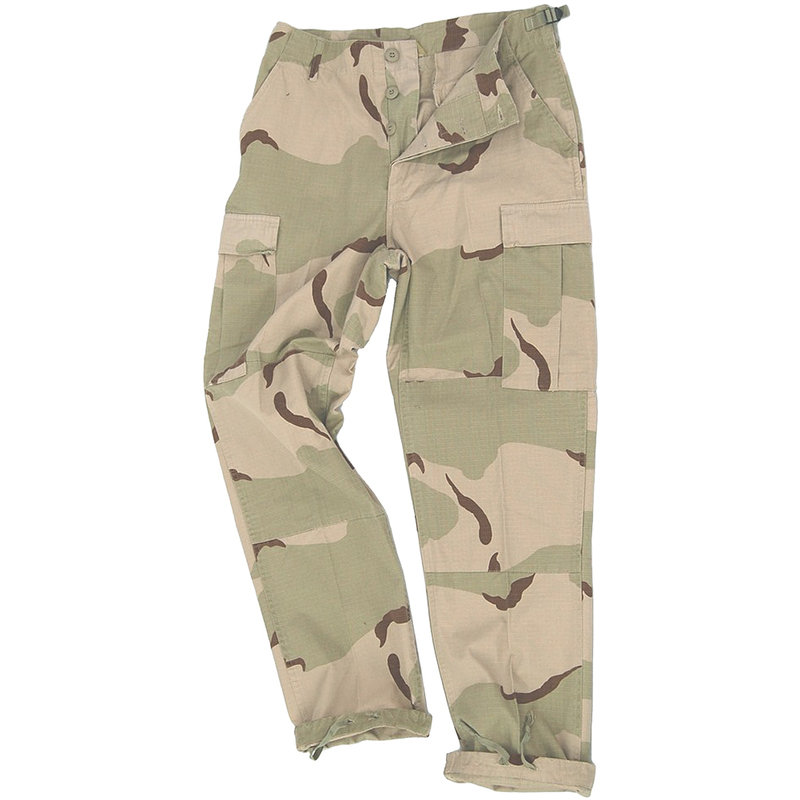 He wears combat trousers with side cargo pockets painted as 3 Color Desert pattern on boxart . There are ankle high boots on his feet and a tactical knee pad on his left ankle. Left arm is posed in open position to balance his body when running. Wrinkles, folds and sleeve pocket are well defined. Right arm is posed to hold the weapon. Sculptor really made a different choice for this. He carries a German selective-fire rifle StG 44. Cloth folds, sleeve pocket and weapon details are well defined. Many World War II weapons like MP40, Mosin Nagant, MAS 36,M1 Garand, Sturmgewehr 44 and more were found in Syria. Some of 44s may be WW II weapons but most of them are from Post War Yugoslavian used in 1970s. It gives an interesting look to the figure but not a good choice in real battle as 7.92 Kurz ammo is so hard to find nowadays. Another interesting posed figure from Paracel Miniatures. Nice sculpt and cast to create a dramatic scene when used with MW3505 Terrorist Takedown figures. Highs: Nice sculpt in crisp details, nice cast. Interesting but realistic weapon choice for a modern figure. Verdict: Hard to find a Terrorist figure with a StG44 on market. It can bring realism to MidEast dioramas.